Hamilton is considered the gateway to the centre of the New Zealand’s North Island. This city of 160,000 inhabitants, the most important inland city in the entire Kiwi archipelago, is located about two hours from Auckland by car. Its Maori name is Kirikiriroa, which means “long stretch of gravel”. Hamilton is located on the banks of the Waikato River, the longest river in New Zealand. With a young population, and an innovative spirit, Hamilton offers a mix of history, natural beauty and many places to relax, enjoy and do business. From magnificent parks and gardens to a thriving cultural precinct, the city offers a vibrant combination of excellent restaurants and nightlife options, as well as an eclectic mix of leisure, lifestyle and activity options. In addition to its urban attractions, Hamilton is also considered the gateway to visit Hobbiton Movie Set, the former farm where much of the Lord of the Rings saga was filmed. As for the best areas to stay in Hamilton, the CBD (Central Business District) concentrates most of the accommodation options in the city (See hotels in Hamilton CBD). If you’re in town to visit the Hobbiton Movie Set, Hamilton is a 45-minute drive away from Matamata (See hotels near Hobbiton). 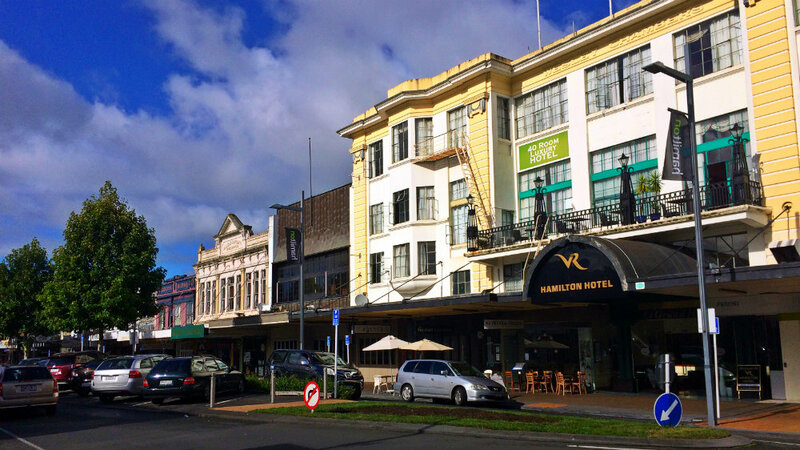 This is a list with the best areas to stay in Hamilton, New Zealand. Hamilton’s CBD (Central Business District) is, as its name suggests, the historic, cultural and shopping centre and business hub of the city. The Hamilton central precinct is easy to walk and is full of cafes, restaurants, a casino and pubs where you can drink, dine and dance the night away. Victoria Street, named after Queen Victoria, is Hamilton’s main street. It runs along the Waikato River and extends from Victoria Bridge to beyond the Fairfield Bridge, but the commercial section ends before the Whitiora Bridge. The main street of the city enjoys a sophisticated and vibrant stretch of bars and restaurants. Further on Victoria Street is the Garden Place pedestrian mall. Hood Street is the main center ​​Hamilton’s laisure area. Many of the city’s restaurants and bars are located in the vicinity of Hood Street. 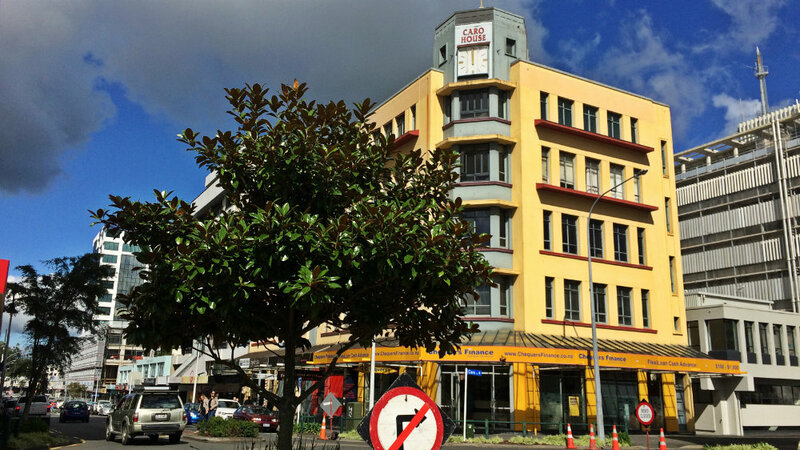 The CBD also hosts the Waikato Museum, with five levels and 13 galleries with more than 38,000 items relating to art, science and social history. VR Hamilton is located in Hamilton, next to Skycity Casino, it offers boutique accommodation with free Wi-Fi and free parking (reservation required). The hotel was built in 1825 and has a 24-hour reception. – from NZD 160. Backpackers Central Hamilton is located in the center of Hamilton, less than 5 minutes’ walk from local shops, restaurants and cafes. It offers free Wi-Fi and free use of lockers. – from NZD 56. Hamilton Gardens are arguably the most important tourist attraction in Hamilton and the most beautiful artificial gardens in all of New Zealand. They are located southeast of central Hamilton. This complex of gardens shows the history of world landscaping through replicas of different periods and countries. 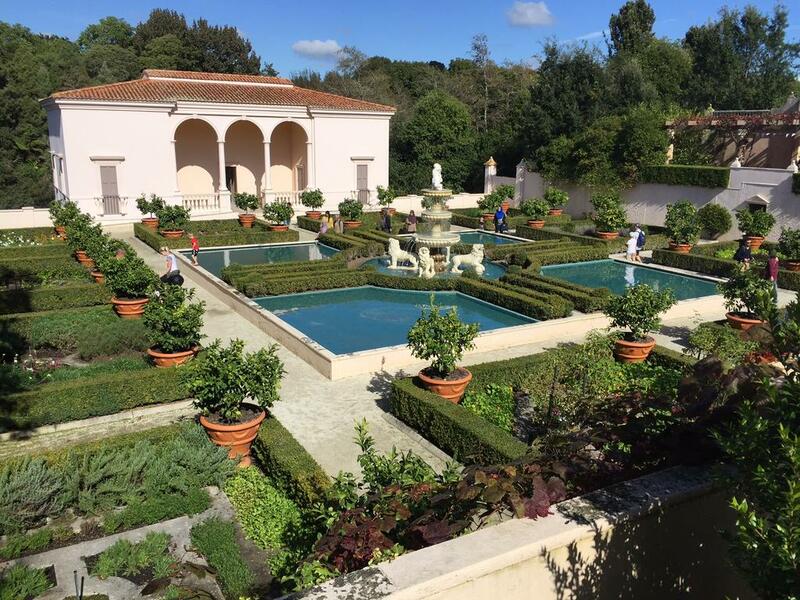 The visually stunning Hamilton Gardens are surrounded by paths that cut through a gallery of themed gardens ranging from Italy to Asia. The concept has been compared to a museum, where each garden collection has a historical integrity and provides a window to the history of civilizations, their arts, beliefs and lifestyles. Albert Court Motor Lodge offers self-catering accommodation just 10 minutes’ walk from the Waikato River. The accommodation features Wi-Fi access and free parking. – from NZD 144. Hamilton North is located, as the name suggests, north of the city of Hamilton. It is an area with a marked suburban character, typical of New Zealand cities. In the north and northwest of the city are some of Hamilton’s attractions, such as the campus of the university Wananga Te o Aotearoa or the Hamilton Zoo. Ascot Lodge Motel is located just a 5-minute drive from Waikato Stadium, it offers an outdoor pool, free Wi-Fi and barbecue facilities. It offers self-catering accommodation with a private balcony and garden views. – from NZD 99. Hobbiton Movie Set is a significant place used for the trilogy of the Lord of the Rings trilogy and the movie series The Hobbit. It is located on a family farm about 8 kilometers west of Hinuera and 10 kilometers southwest of Matamata, in Waikato, New Zealand. 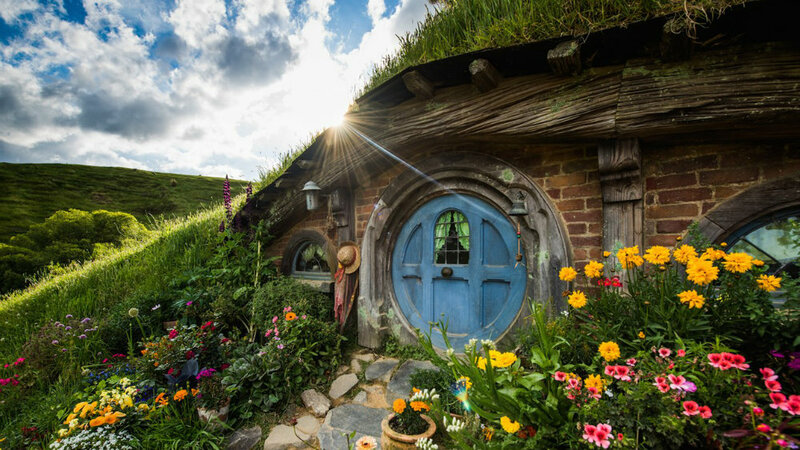 The Hobbiton Movie Set is a full-fledged tourist destination, and millions of people go to New Zealand every year with the intention of visiting it. Although the Hobbiton Movie Set is not located in Hamilton, this city is the perfect access point to visit it. Ascot Lodge Motel is located just a 5-minute drive from Waikato Stadium, it offers an outdoor pool, free Wi-Fi and barbecue facilities. It offers self-catering accommodation with a private balcony and garden views. 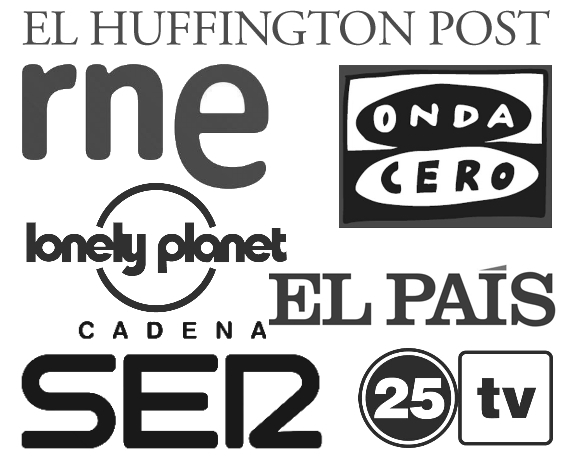 – from NZD 165.